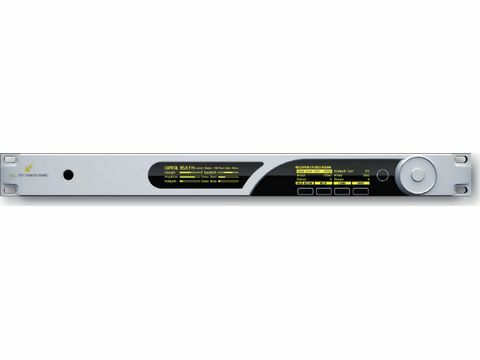 The RX1 applies BW Broadcast's RF and audio DSP technology know how to this new range of products to achieve unprecedented RF and audio performance, as well as access to typically hidden RF and audio settings. This allows optimisation of the listening experience,whether used for monitoring radio stations to adjust processing, evaluating the competition, or pure pleasure. Adjustments are provided for over 50 parameters, including audio and IF bandwidths, de-emphasis and blending for stereo, HF and ultrasonic noise. Control of blending levels and attack & release times is also possible. 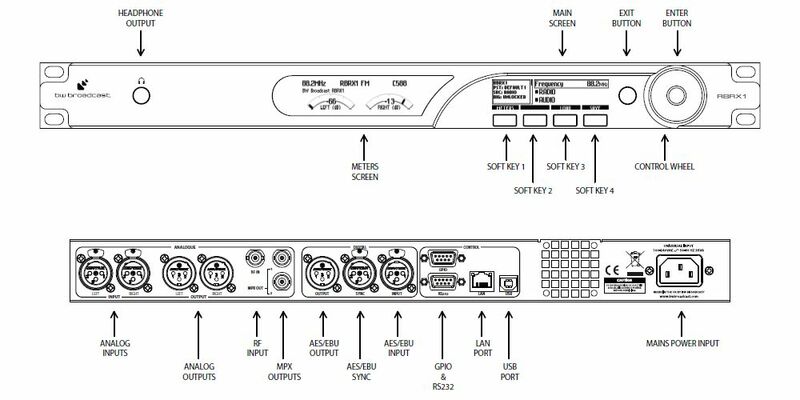 All adjustments, plus factory presets and user stored settings, can be accessed from the front panel or via Ethernet and serial connections.